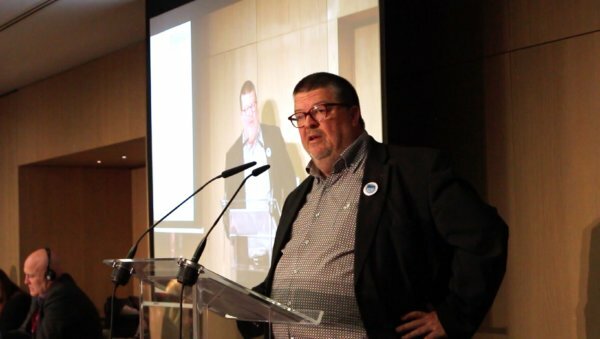 The echoes of our demonstration for Fair Transport in Europe can still be heard in the streets of Brussels, but transport trade unions are already looking to the future. Today, a special conference has set the ETF’s priorities for the years ahead. Sessions focused on building union power, setting the European policy agenda and delivering further dynamic campaigns. 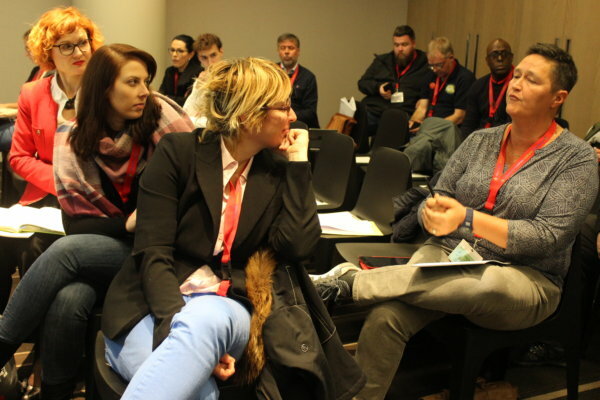 The conclusions of our discussions will be turned into a workplan for the period until the next ETF congress. But one idea stood out in all the debates: a changing world needs a changing ETF. Europe’s transport workers deserve the best we can be. In fact, the ETF has already been transforming itself. 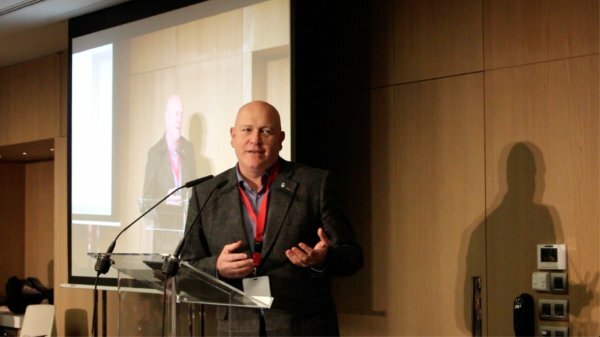 Ever since the Barcelona Congress of 2017 we have been looking hard at the way we work together and the priorities we set. 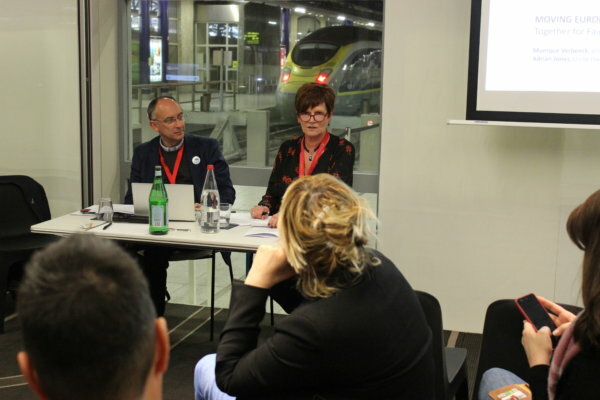 Results can already be seen in more coordinated campaigns like Fair Transport, more strategic communications, and more efficient management of the ETF Secretariat. 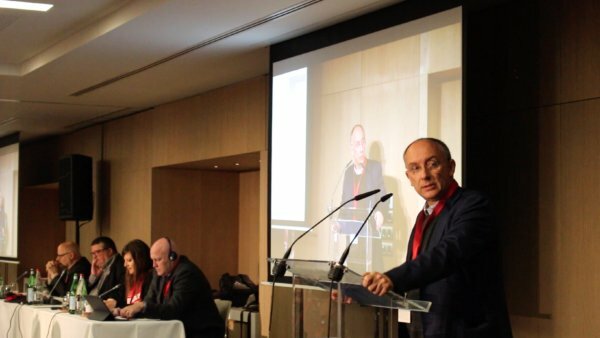 At the conference it was also announced that our General Secretary Eduardo Chagas is moving on to new challenges. 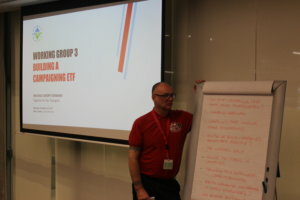 Eduardo has led the organisation since 2005, working with affiliates across Europe to build the ETF into the powerful federation it is today. He has also overseen the first stages of our change process with promising results. Now, at the high point of our Fair Transport campaign, it was agreed that it was time to let someone else take up the reins. 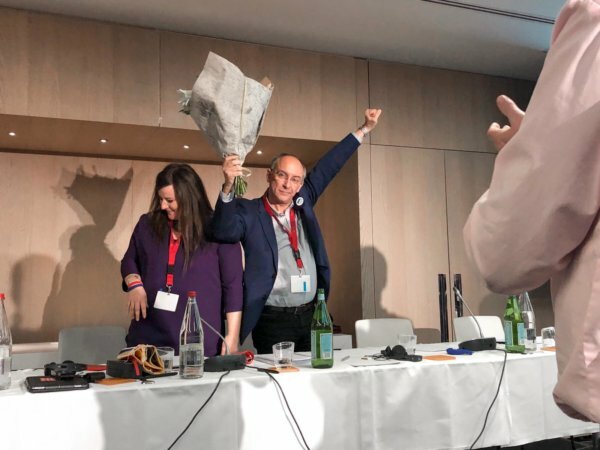 ETF President Frank Moreels is optimistic about the future of our movement. 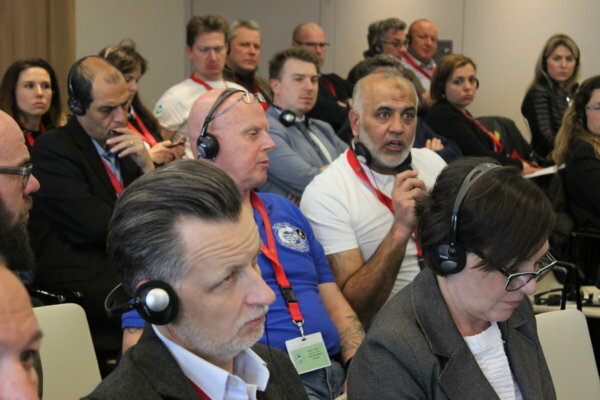 “The ETF has delivered a resounding blow to social dumping with our Fair Transport Europe campaign. 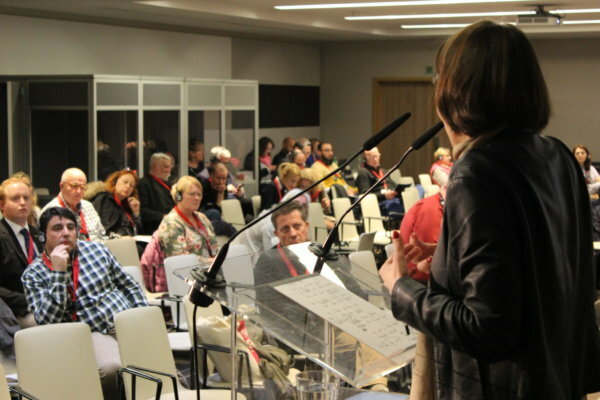 Now we are laying out plans to become an even greater force for working people in Europe. Today’s discussions showed that our affiliates are ready to face the future and win! Transport workers keep Europe moving, and I am confident the ETF and its affiliates will rise to the challenge of defending their rights.